Credit union members are now able to save on cars, cell phones and more! Go to www.lovemycreditunion.org to check it out! "Awesome! Every time I come to the credit union, everyone knows me by first name. Everyone is always in a good mood – even if I forget a deposit slip." 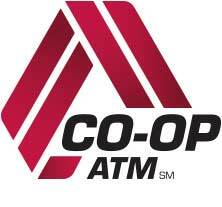 Find a Branch or ATM near you! Catholic and Community Credit Union is committed to providing a website that is accessible to the widest possible audience in accordance with ADA standards and guidelines. We are actively working to increase accessibility and usability of our website to everyone. If you are using a screen reader or other auxiliary aid and are having problems using this website, please contact us at 618-233-8073 or (800) 358-2233. 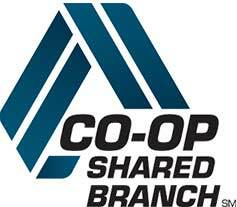 All products and services available on this website are available at all Catholic and Community Credit Union branches.